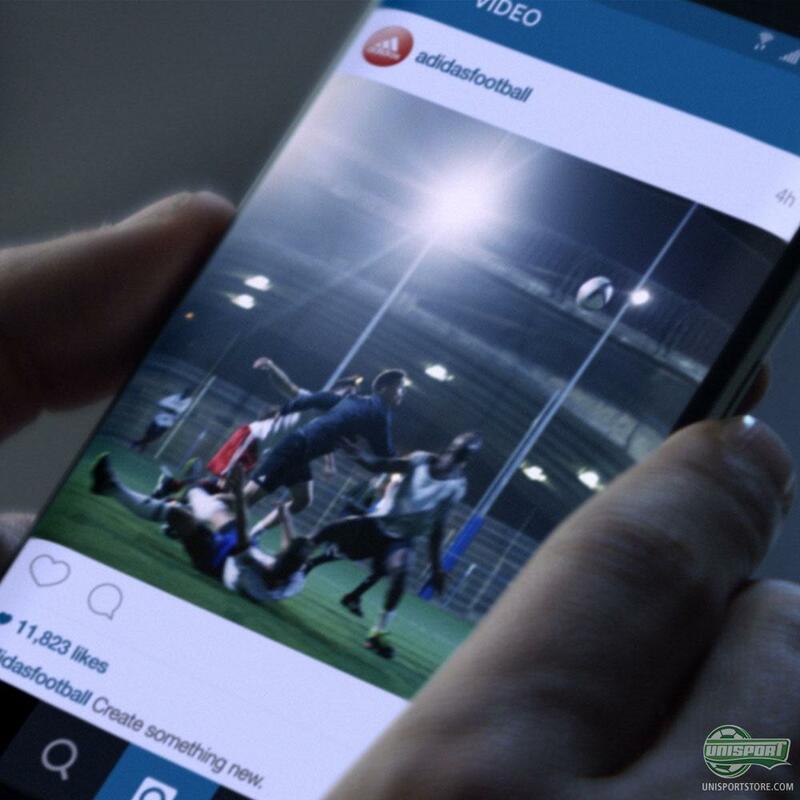 adidas challenge you to unfollow Messi and create your own game! Lionel Messi is probably the greatest footballer to have ever graced the field of play, his skill and talent are unrivalled. The fantastic Argentine has millions of fans across the globe, who would do anything to be him. But no one is Messi and no one can be Messi. It’s time to unfollow him and create your own game, so you one day can be his competition. Messi agrees and wants to challenge the next generation of creators and young footballers to forget about him being your hero and forge their own path. In this awesome new video from adidas, Messi and the German brand call out the world and urge them to be bold and challenge their idols. 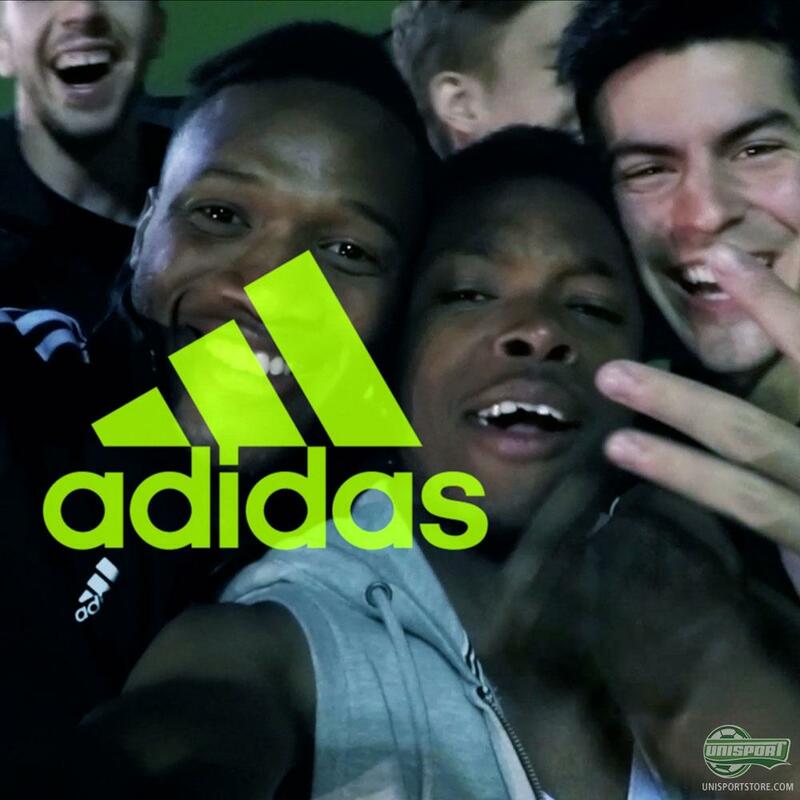 Find your adidas football boot weapon of choice, for when you shape your future. The video follows a young player, who like so many spends his time idolising Messi, but quickly realises that he too is something unique. Don’t try to be Messi, create your own game and one day be the Argentinians competition. It’s all about being brave enough to aim high and gun for the greatest. Will you hear their call to arms and dare to stand out on the pitch? Adidas and Messi will be waiting to see you, when you make it to the big stage.